Another leaked list of Samsung smartphones has leaked with indications for updates to Android 6.0 Marshmallow. This list comes from SamMobile, where they suggest they’ve attained said information from an inside source. 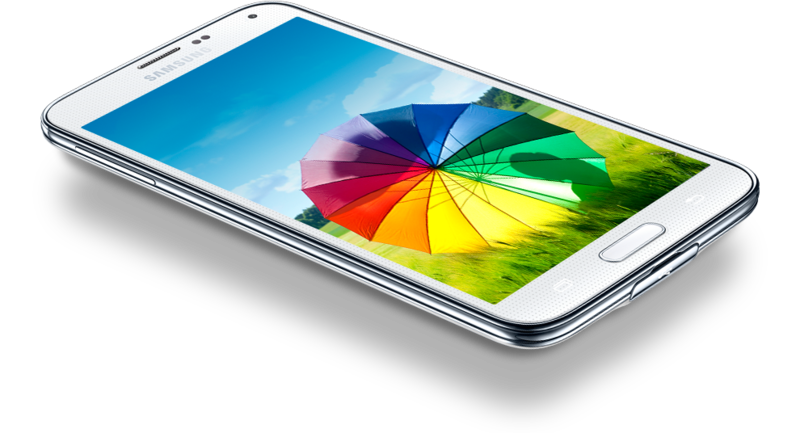 Here you’ll find the Samsung Galaxy S5 – the Verizon version along with two Euro editions and a fourth version of the machine. You won’t find the SM-G900T nor the SM-G900A – that is the T-Mobile USA and the AT&T versions of the smartphone. No smartphones older than the Galaxy S5 in Samsung’s collection will be getting an update to Android 6.0 Marshmallow according to this document. 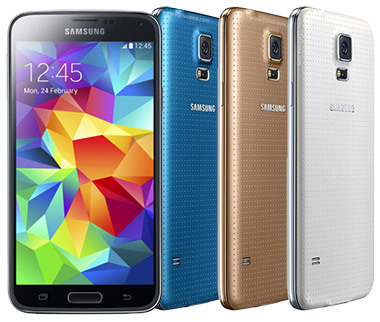 The Samsung Galaxy S5 in several iterations is joined by the Galaxy S5 LTE-A and the Galaxy S5 neo. The Galaxy S6 in all iterations – AT&T, T-Mobile, Verizon, US Cellular, and even Cricket are included. The Galaxy S6 Edge is also included in what appears to be every different iteration the smartphone has ever been released in – these two devices include international releases as well: KT, LG U+, BELL, KDDI NTT DOCOMO, SoftBank Mobile, and the like. NOTE: This set of devices from an inside source differs ever-so-slightly from theprevious list we were working with. The Galaxy S5 has either been added by Samsung, or it was always there to begin with and the first list was bunk. The Samsung Galaxy S6 Plus appears to be getting an update to Android 6.0 Marshmallow in its relatively few releases – few only because so few versions of the device exist in the first place. This includes all US-based carriers. The Galaxy Note 4 is also on this list in just two editions: Verizon and Euro Open. The Galaxy Note Edge’s Verizon release appears to be getting Marshmallow, too. Finally you’ll find the full Galaxy Note 5 collection being prepared for Android Marshmallow – at least on all US-based carriers and Euro Open. Sound like a comprehensive list to you? Remember that this list may not end up being entirely final, and that devices could be added (or, though less likely, dropped) at any time!